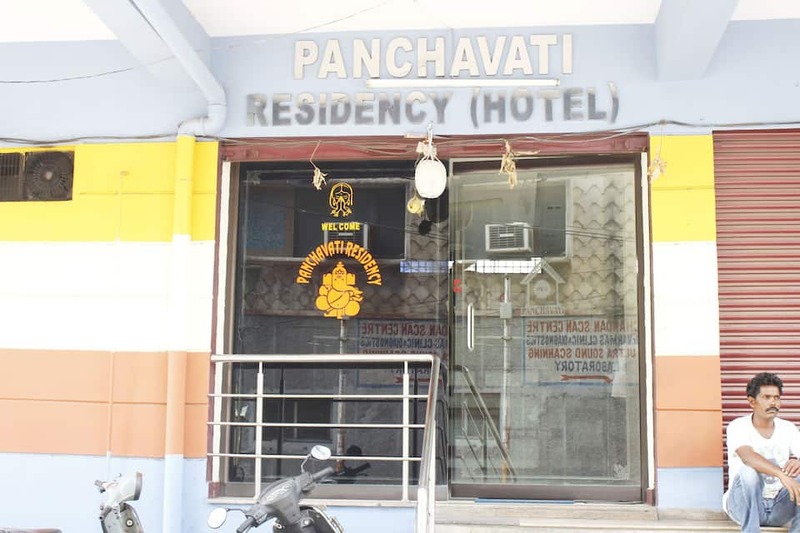 Panchavati Residency Hotel offers breakfast service to its guests. 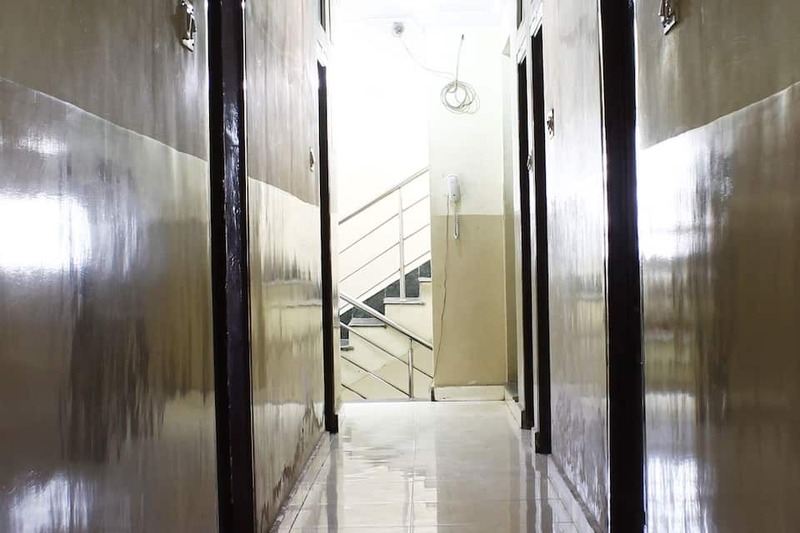 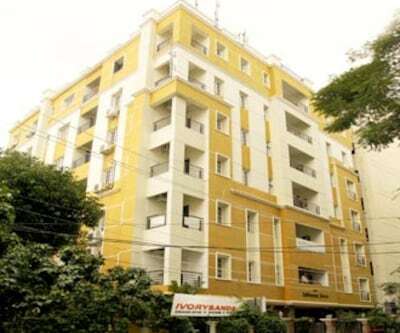 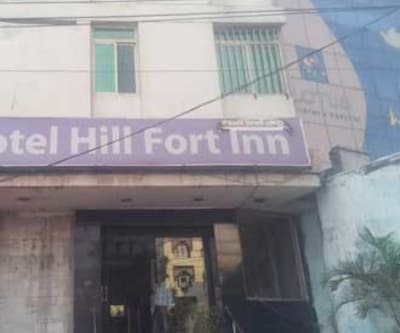 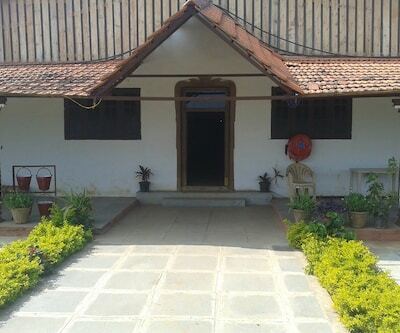 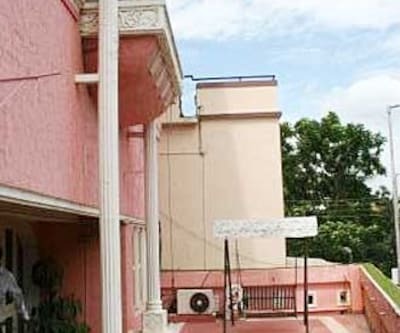 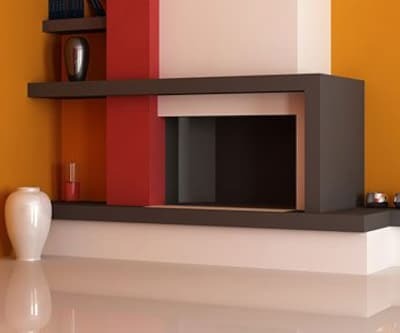 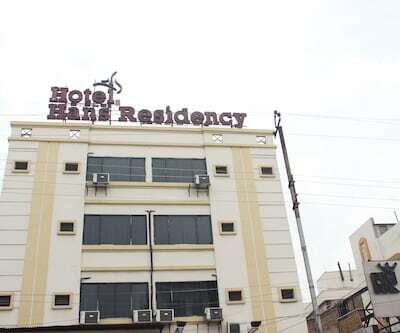 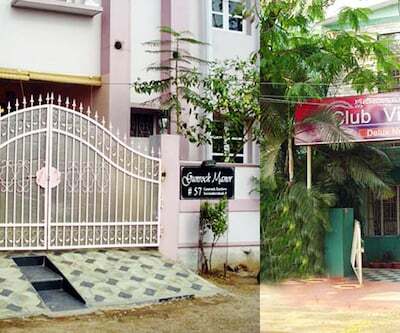 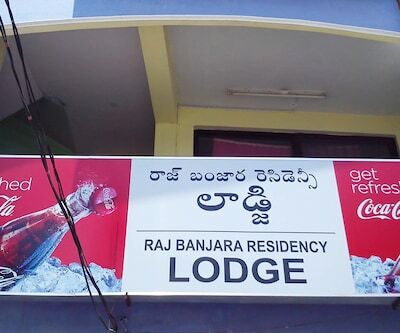 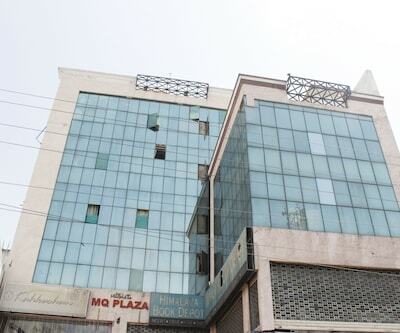 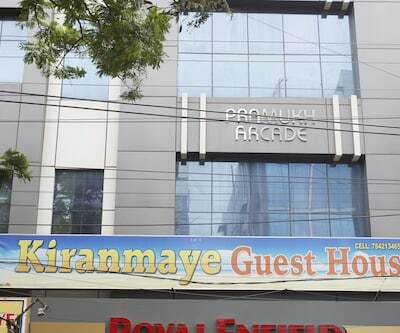 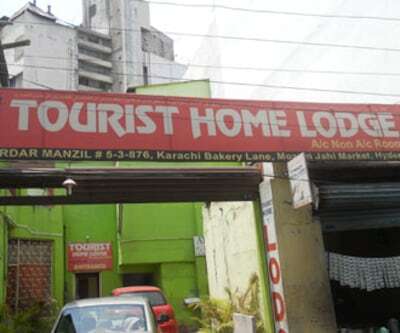 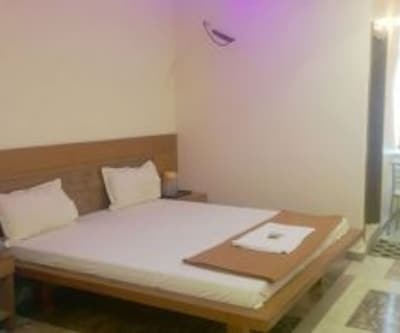 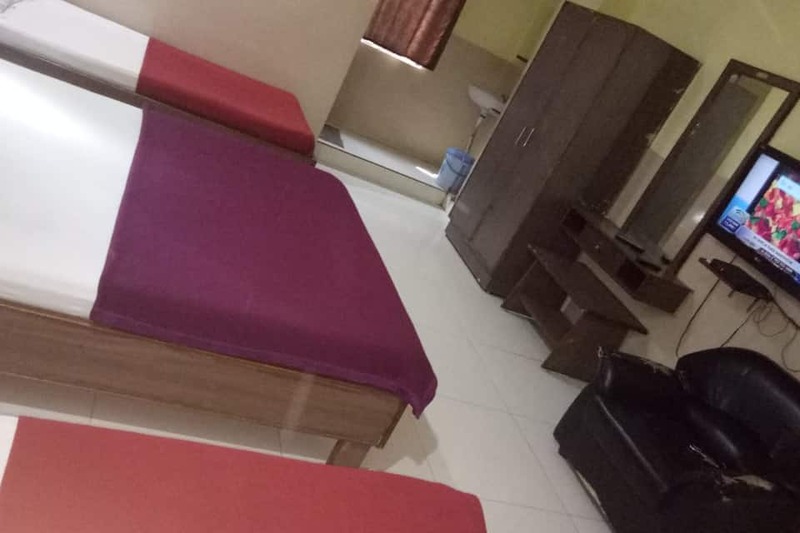 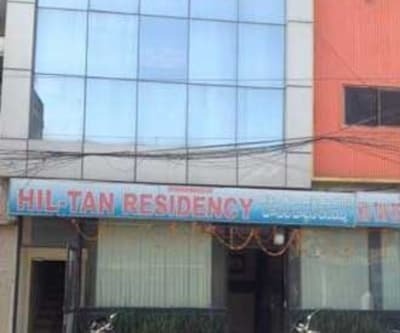 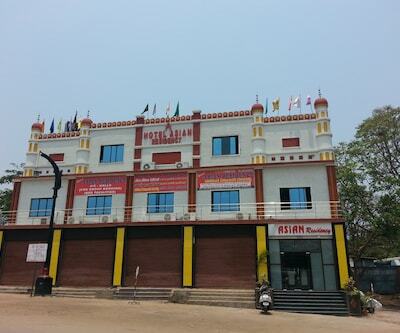 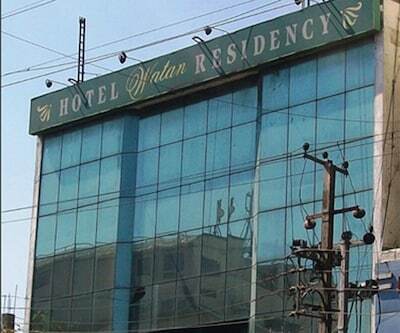 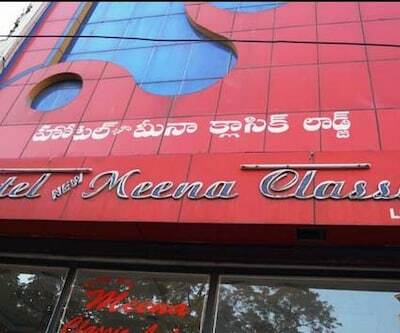 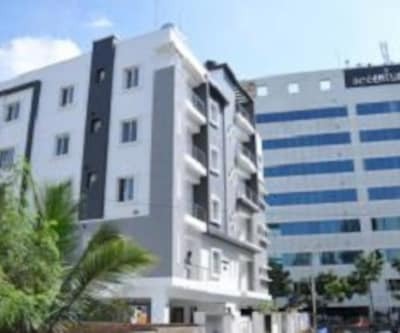 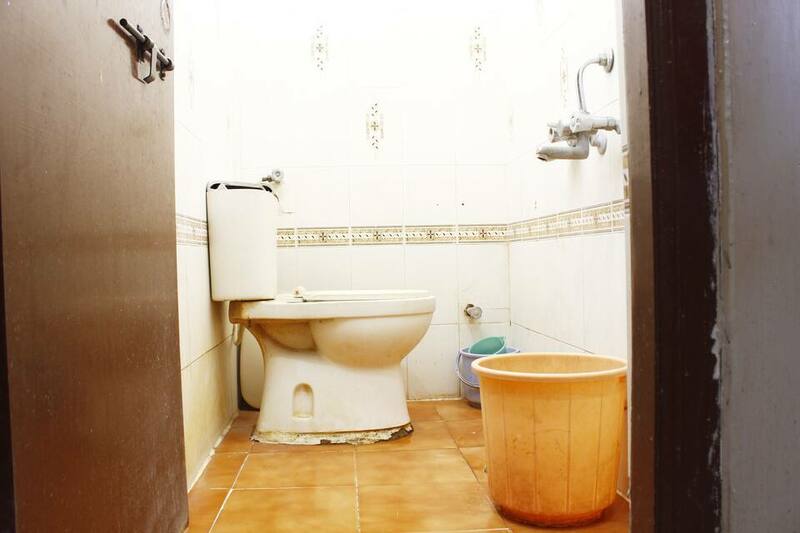 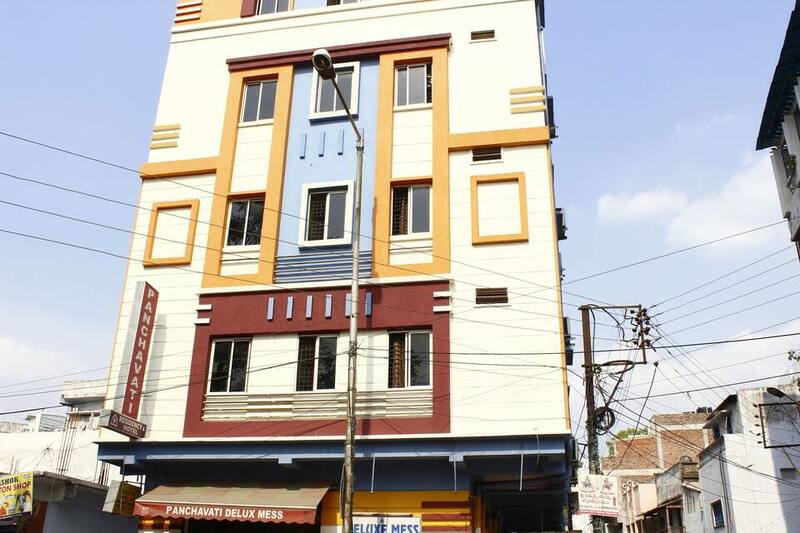 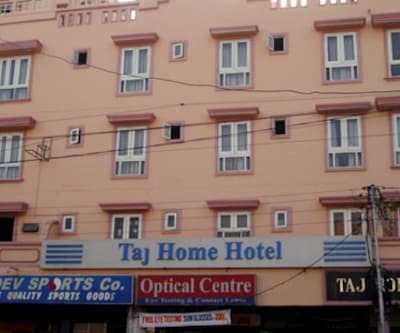 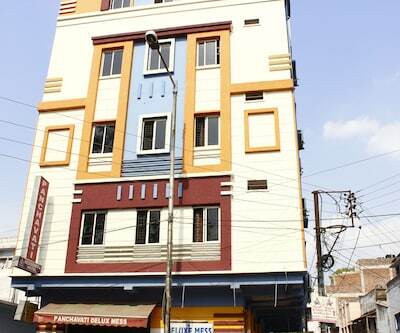 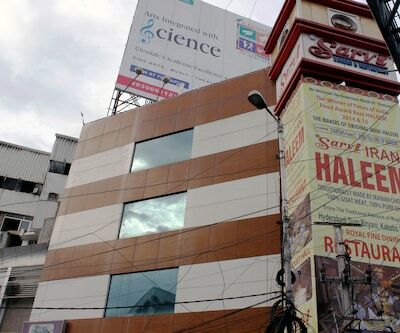 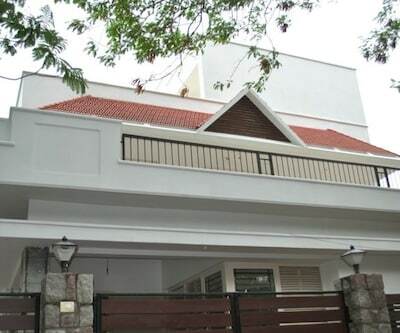 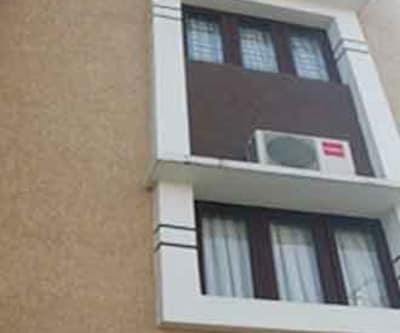 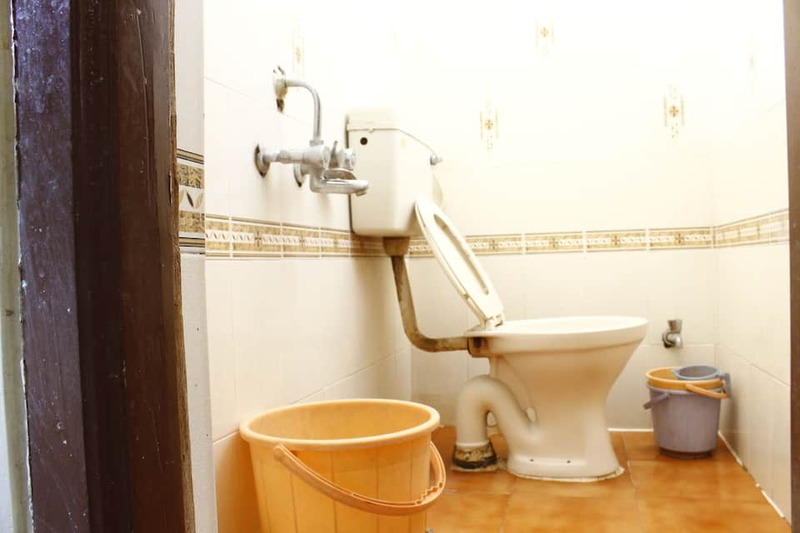 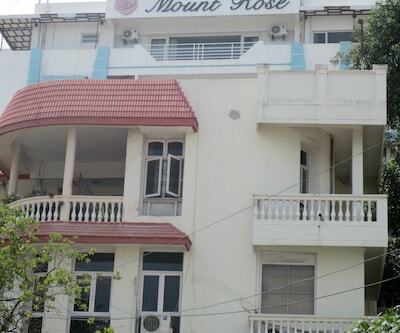 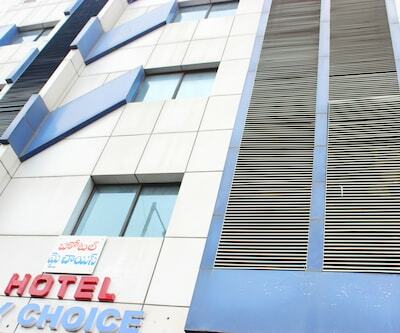 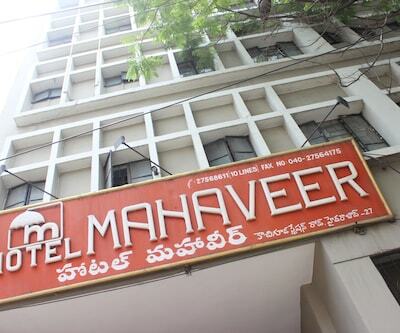 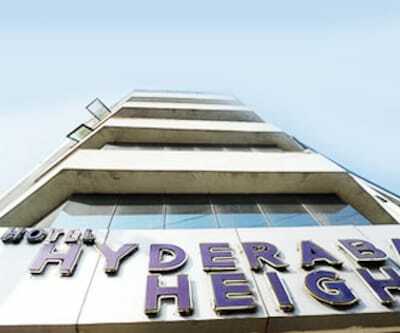 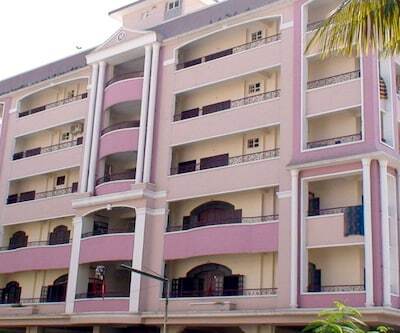 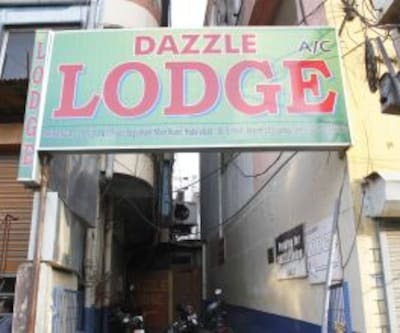 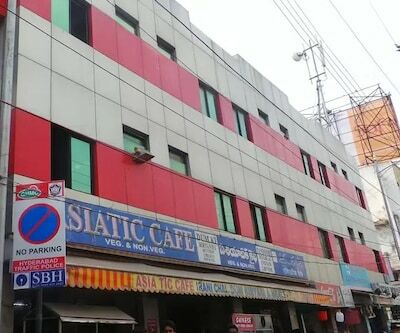 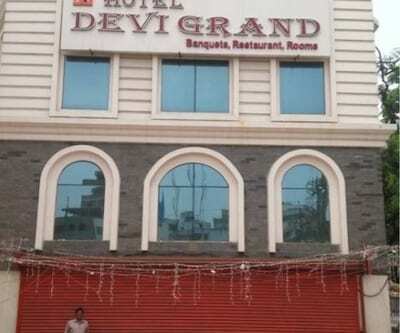 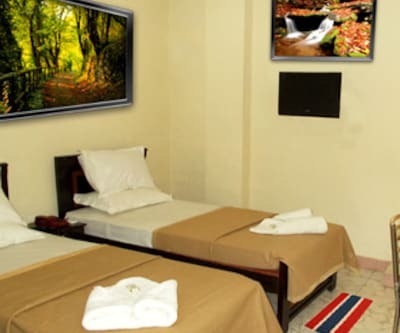 It is located at a distance of 6 km from the Hussain Sagar and 13 km from the Bolarum Railway Station.This hotel has 27 rooms spread across 3 floors. 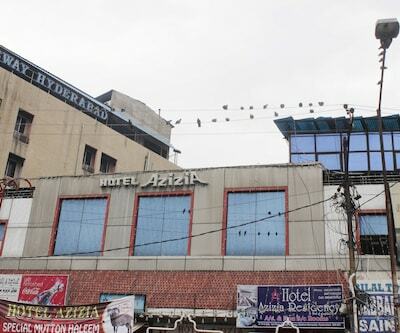 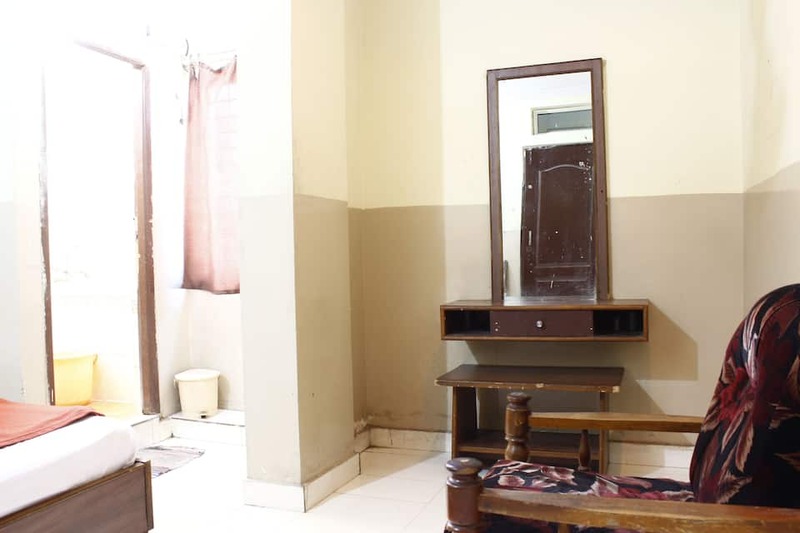 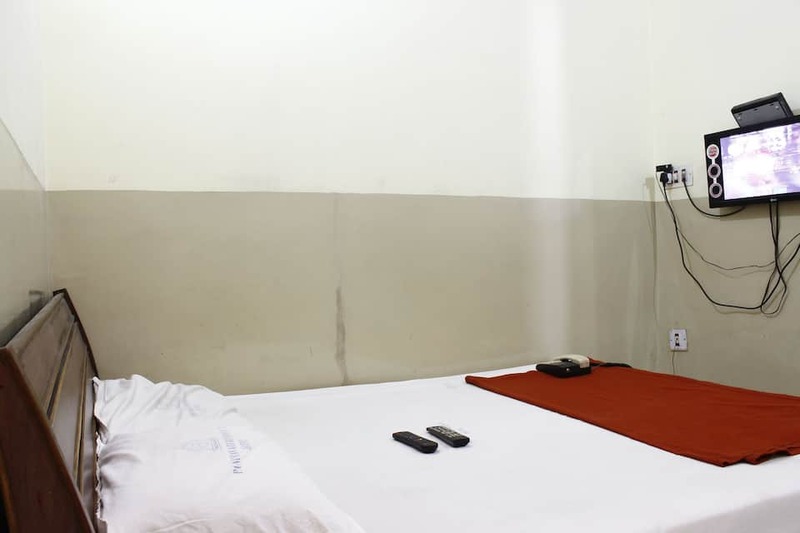 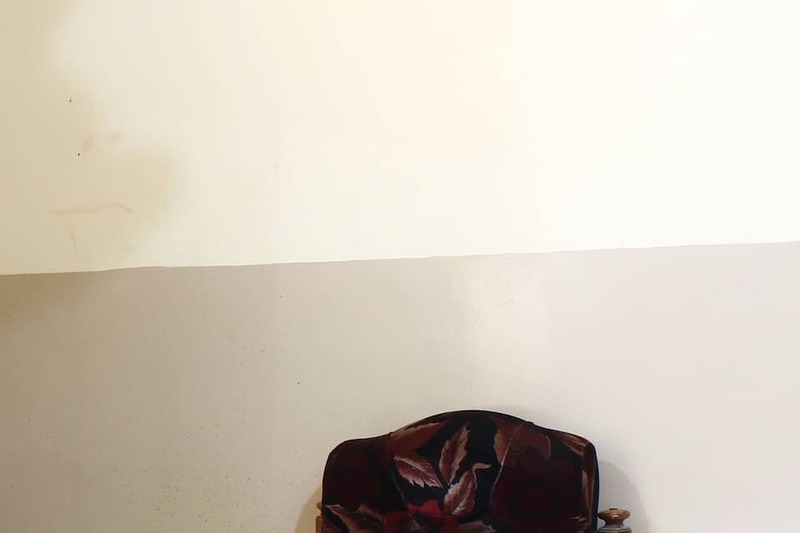 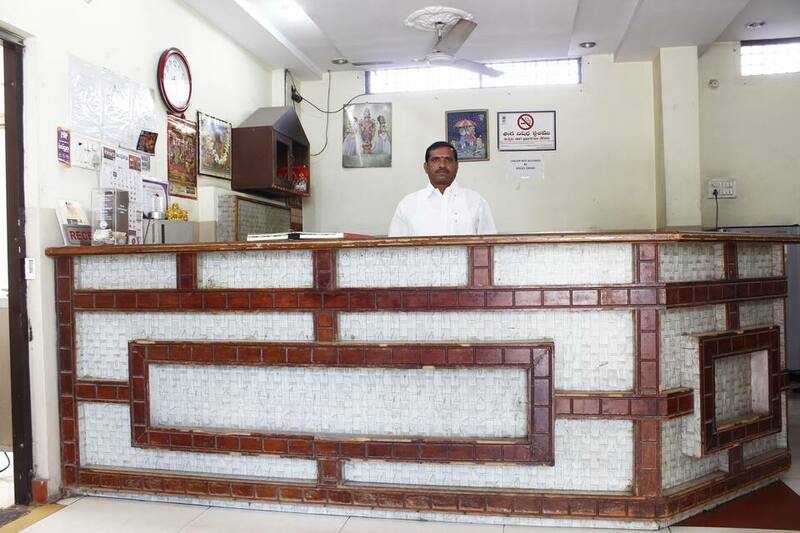 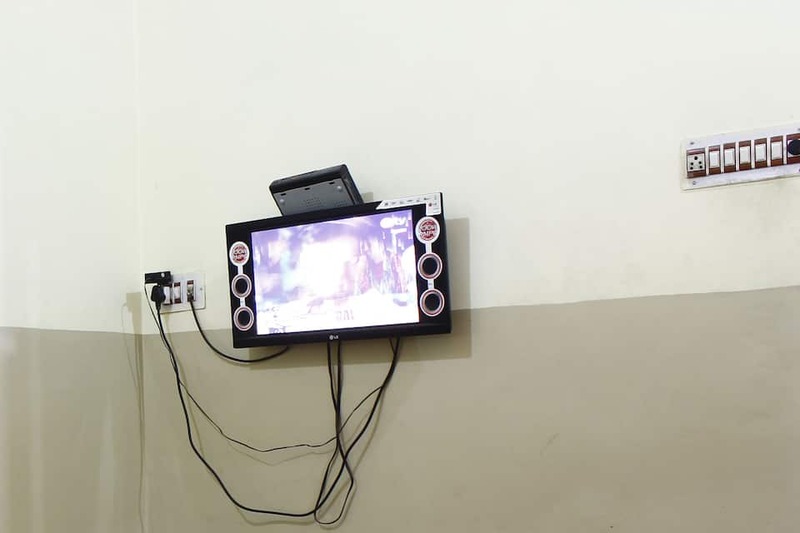 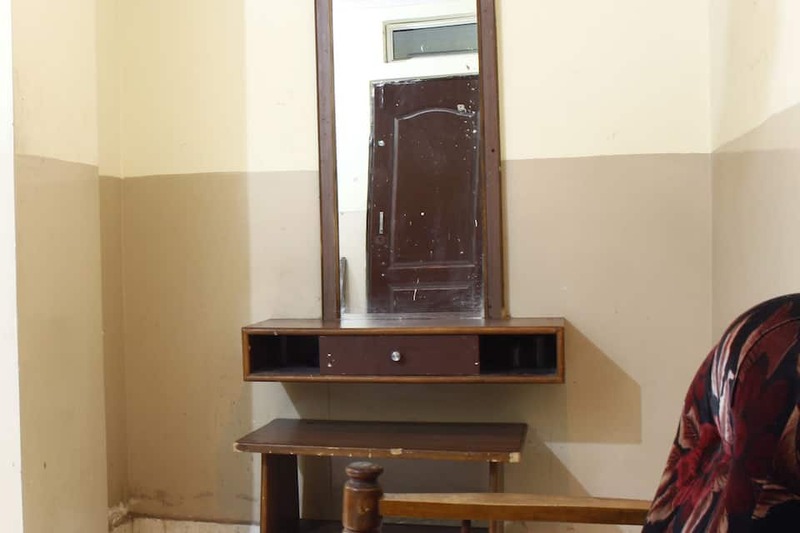 Each room has a makeup mirror, a TV, and an attached bathroom with hot/cold running water.This Hyderabad hotel operates an efficient front desk. 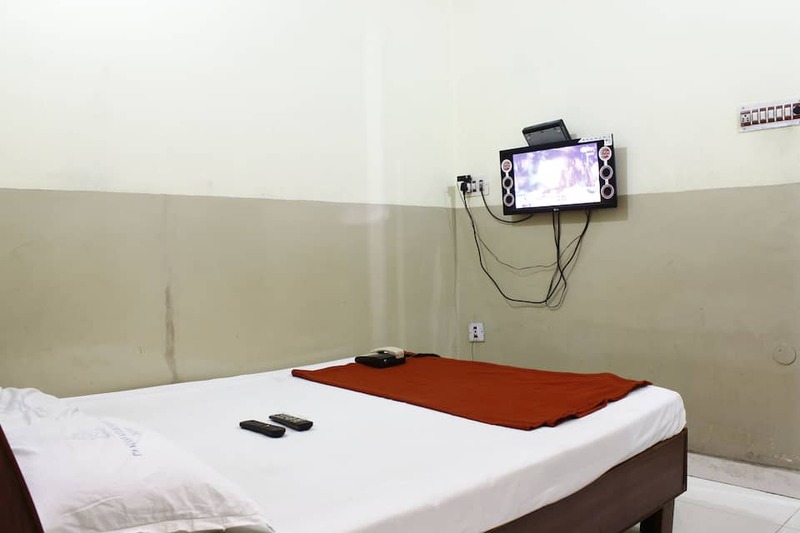 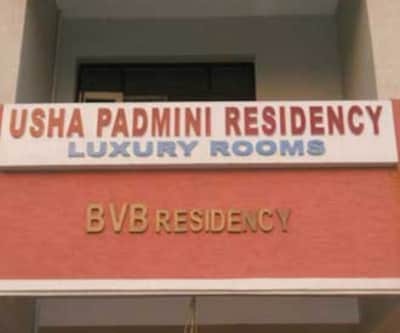 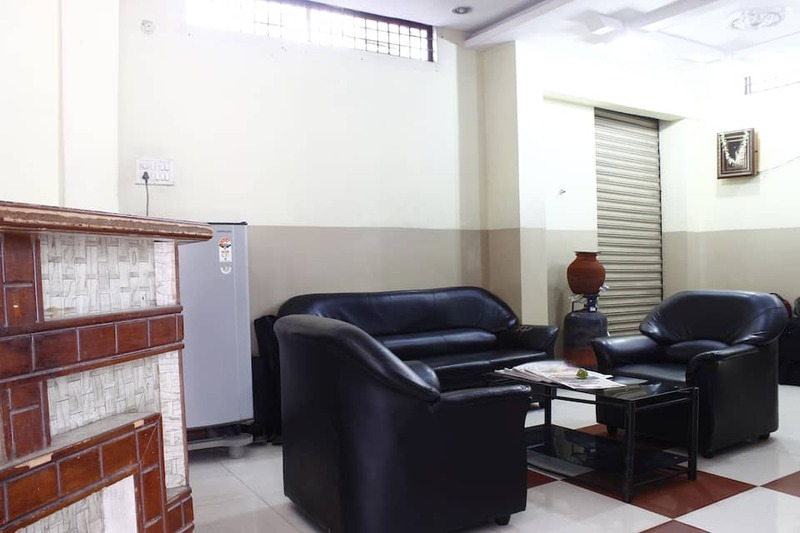 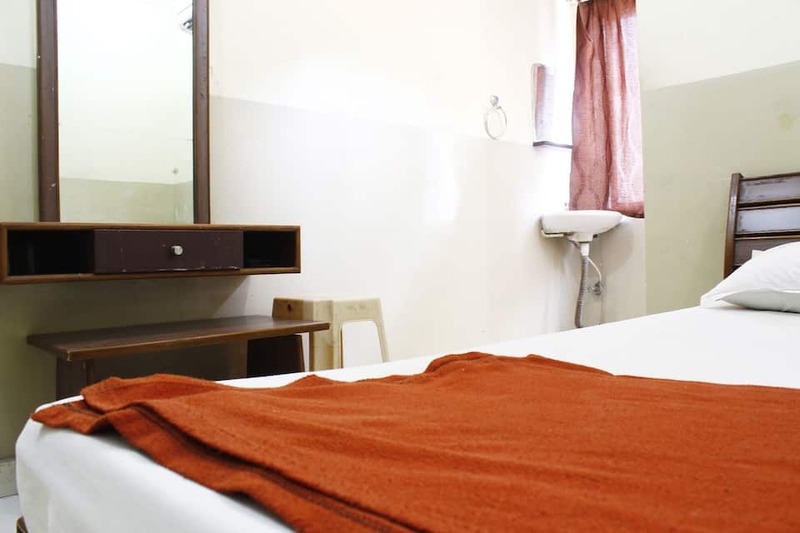 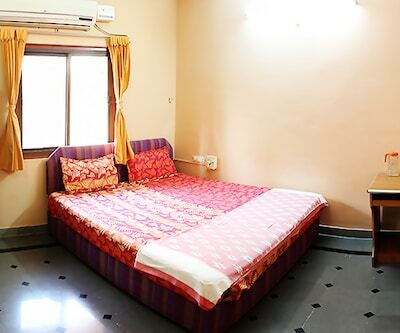 It provides luggage storage, room service, laundry, and medical services to its guests.Panchavati Residency Hotel operates a travel desk. 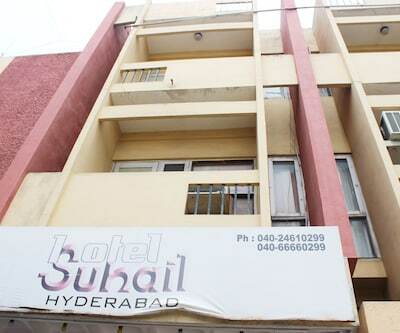 Popular tourist attractions include the Birla Mandir (6 km), the Salar Jung Museum (9 km), and the Charminar (10 km). 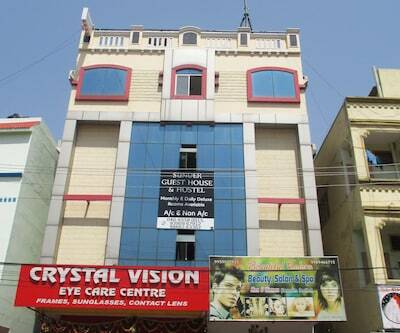 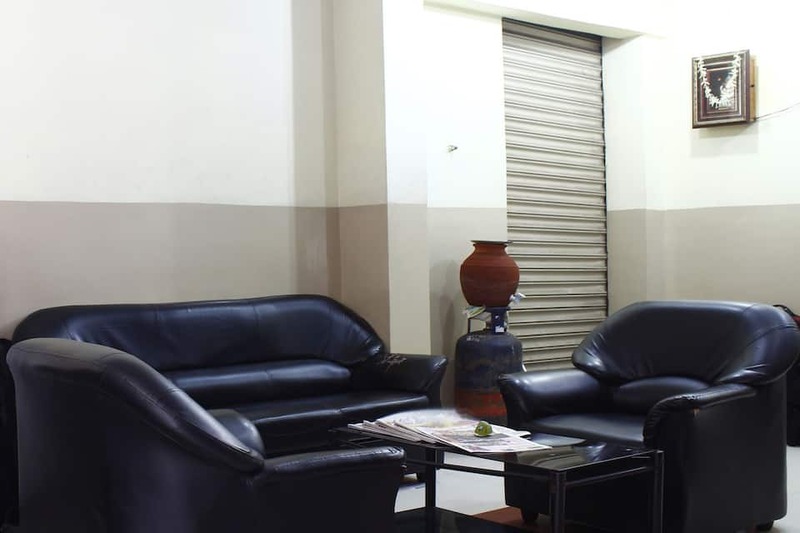 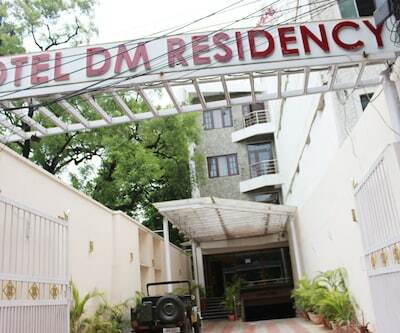 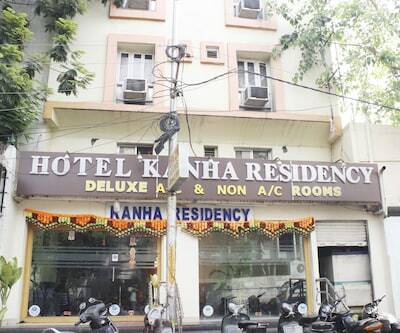 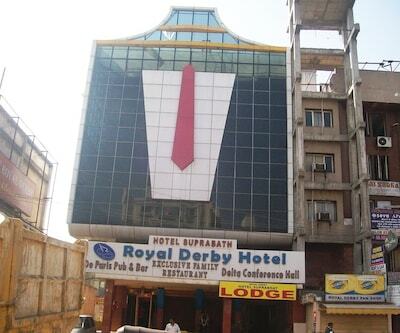 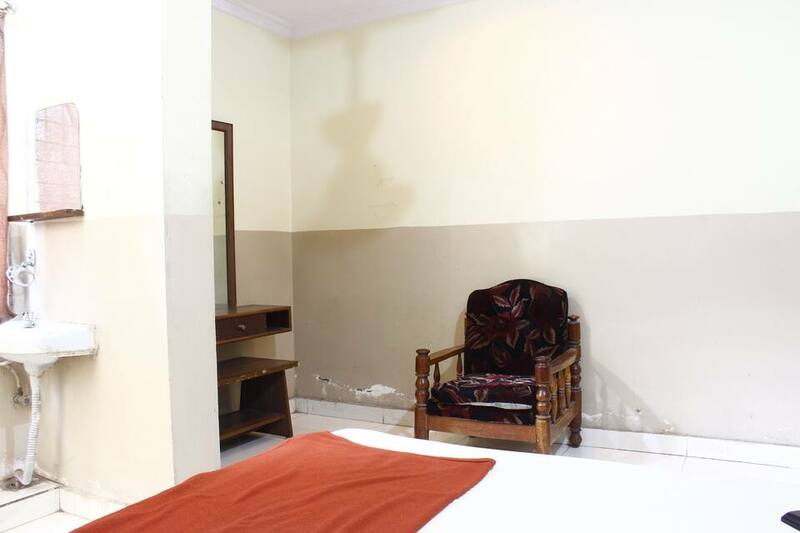 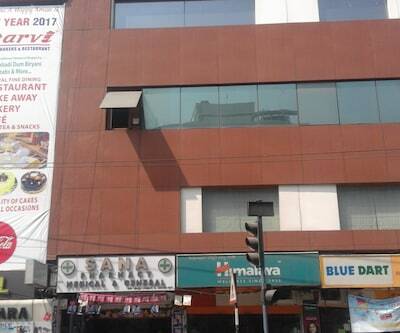 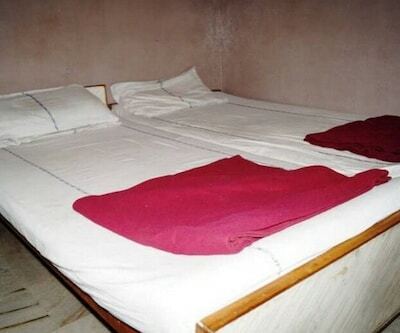 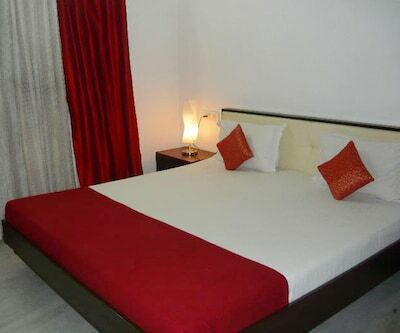 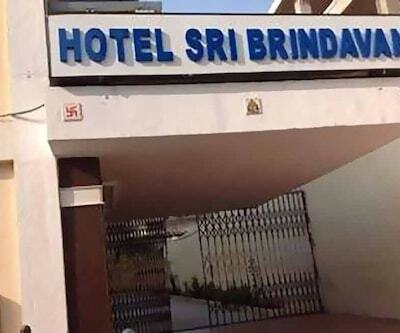 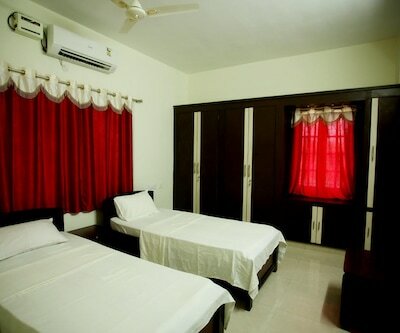 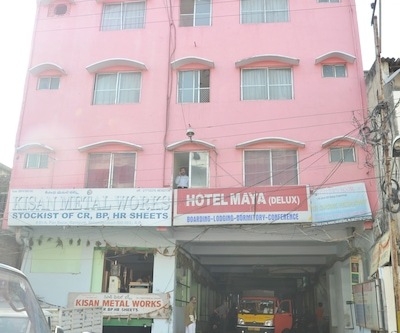 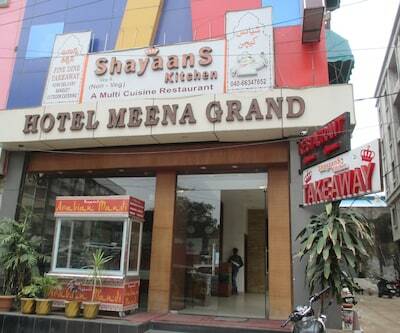 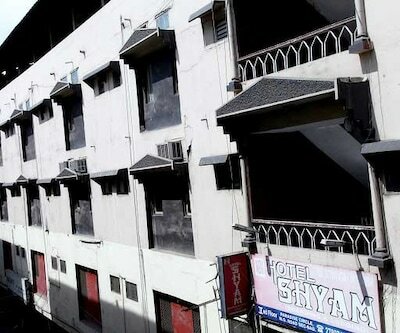 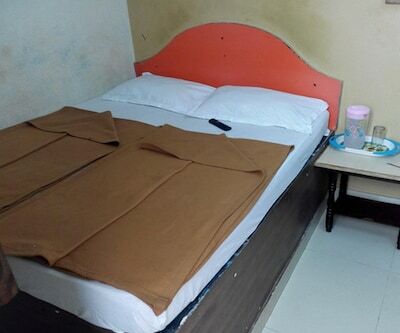 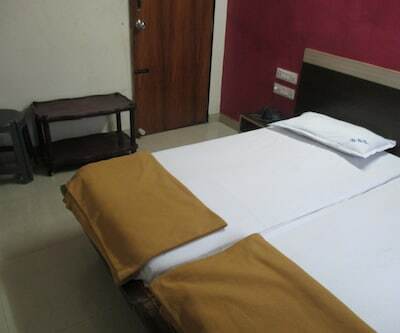 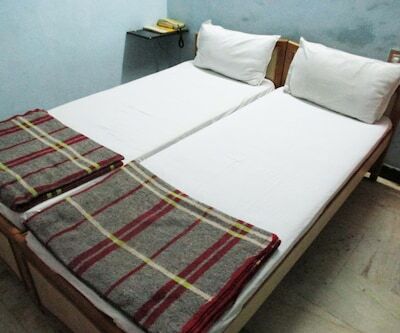 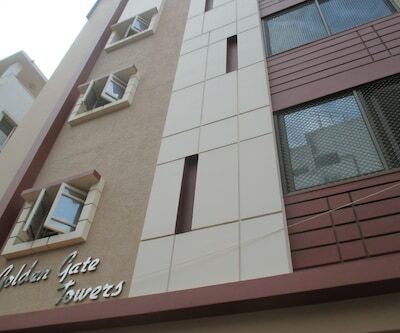 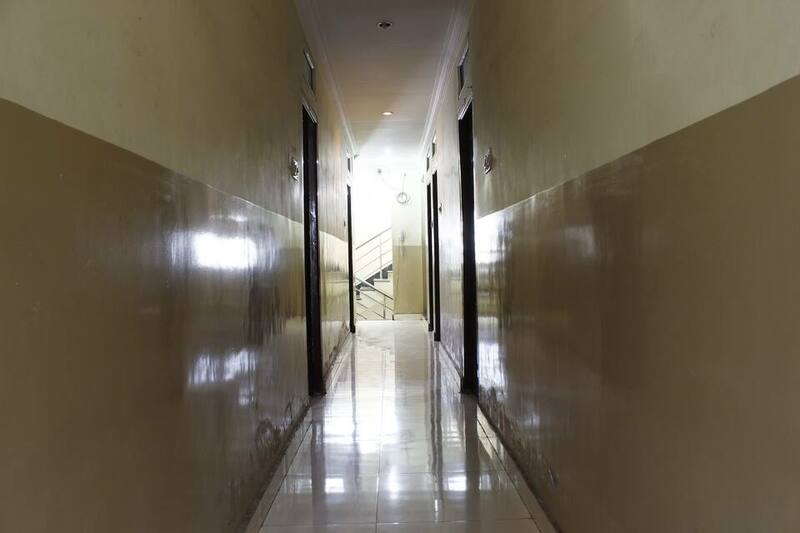 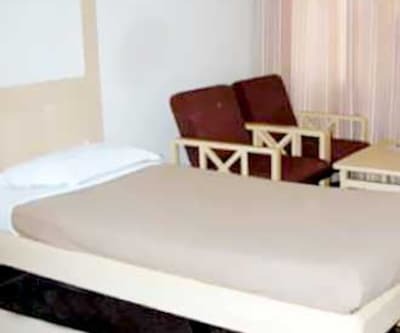 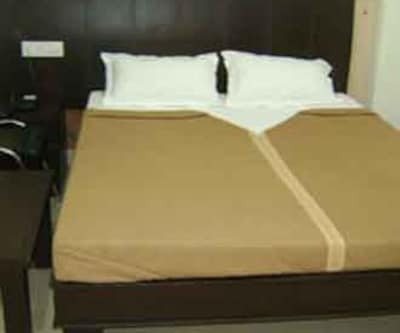 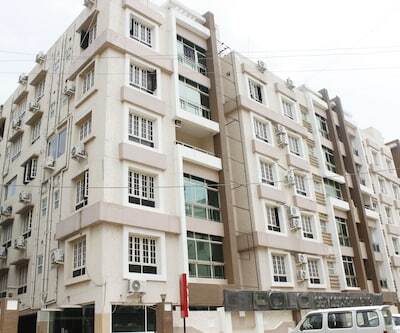 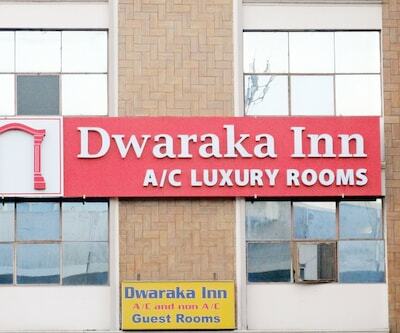 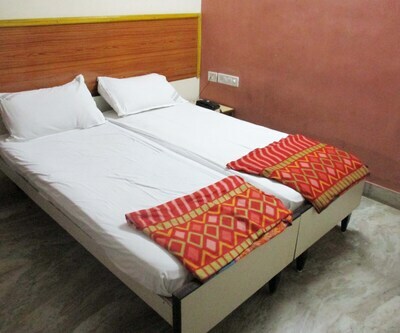 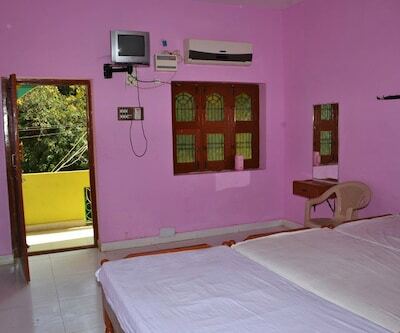 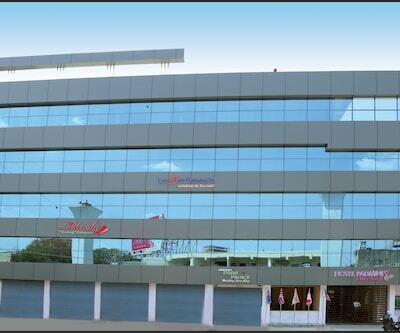 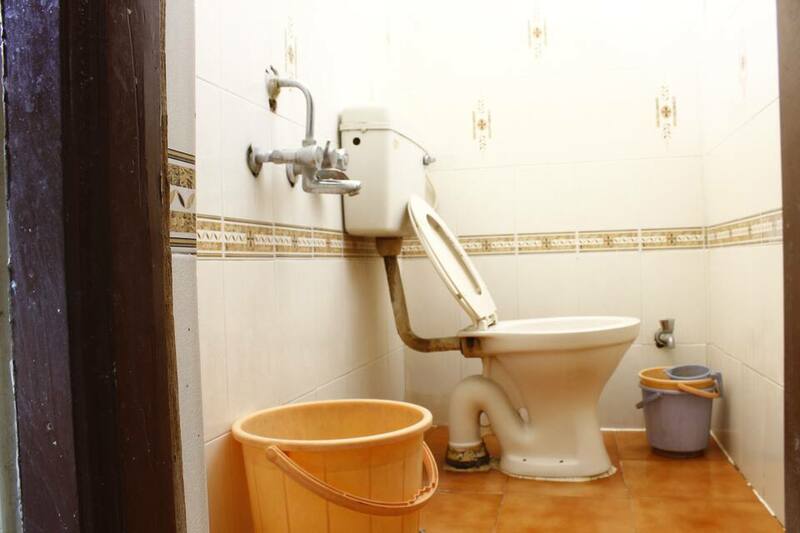 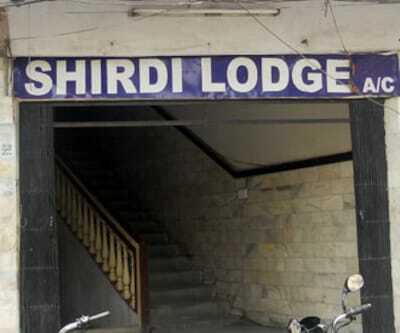 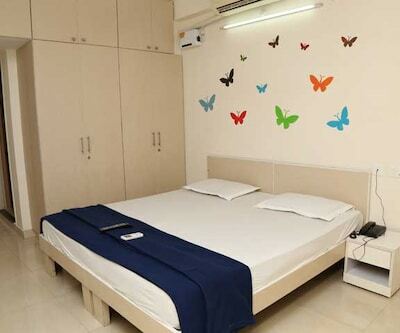 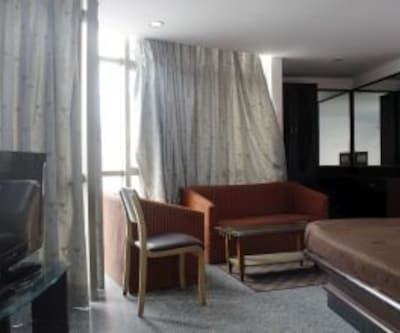 The hotel is accessible from the Mahatma Gandhi Bus Station (9 km) and the Rajiv Gandhi International Airport (33 km).